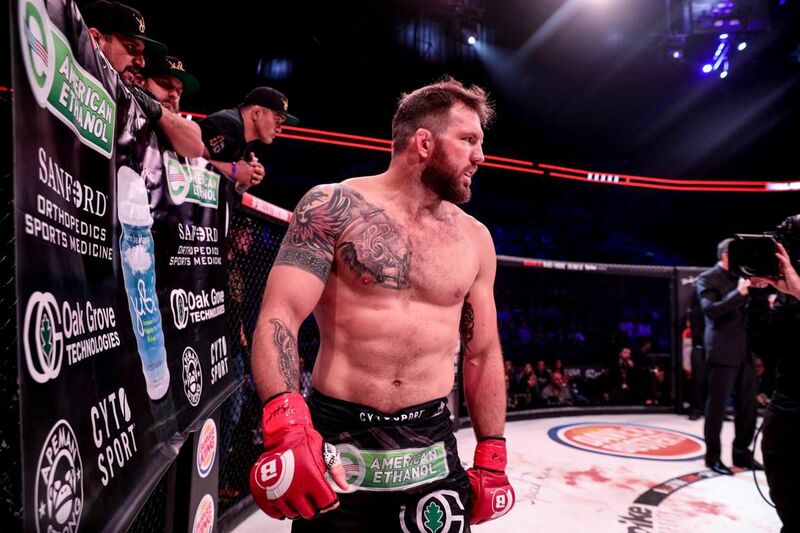 Ryan Bader admits he would have "being starstruck", if he met the Fedor Emelianenko earlier in his MMA career but at this stage of his career has met so many legendary fighters to be feeling that way, when he get in the ring on Jan. 26th. “If this was 10 fights, 20 fights earlier in my career, (being starstruck) would be the case, I would be sitting there like, ‘Holy (expletive), I’m standing across from Fedor and he’s about to try to take my head off,’” Bader told reporters during open workouts at Viacom headquarters in Hollywood. Ryan Bader knocked out Muhammed “King Mo” Lawal in the grand prix opening round. He then earned a dominant unanimous decision over Matt Mitrione to land in the final of the Bellator Heavyweight Grand Prix but admitted, he expected better competition from his past opponents and will no doubt expect it ftom Fedor. “I would like to see more from this tournament, from him,” Bader said. “I wanted to see a second round with Chael. 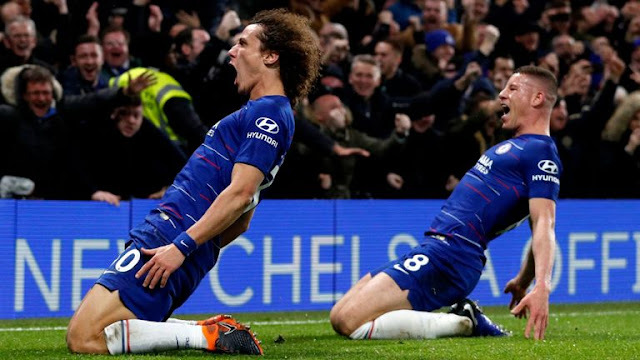 I wanted to see more in the first round with Frank. And that kind of adds to that mystique. I hear all kinds of stuff about Fedor, ‘Oh, he’s out of his prime, he’s this and that,’ but man, look at his last fights.